Have a special moment to share of your pet doing something amazing, normal or just cute? Have a story you would like to share about some of the magic your cat or kitten exhibits? Have you drawn a picture of one of those moments or written a poem? Share some of these magic cat moments with your friends at BM. International mooches welcome here 🙂 Please take no more than two weeks for your creative time and pass the journal on promptly. When the journal is complete, please email: Artsyangel2007@gmail.com or message BM ID ArtsyAngel2007. 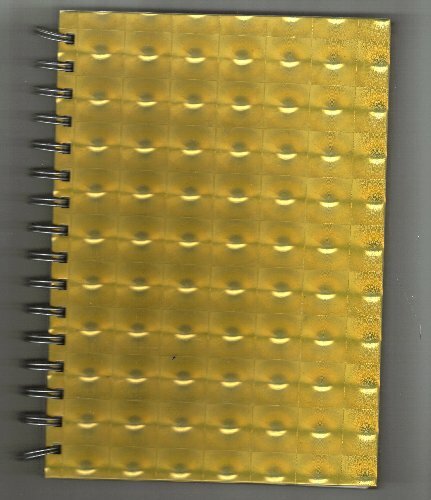 This journal appears never to have been sent out due to the owner having a bad accident. Her account has been closed. You may take as many pages as you like but please pass this on within the two week creative and mailing time. International mooches are encouraged, please! Have fun and share those secret recipes! BM Journal project dedicated to “Open the Door to your Dreams“. Draw, write, collage, or simply discuss your dreams. 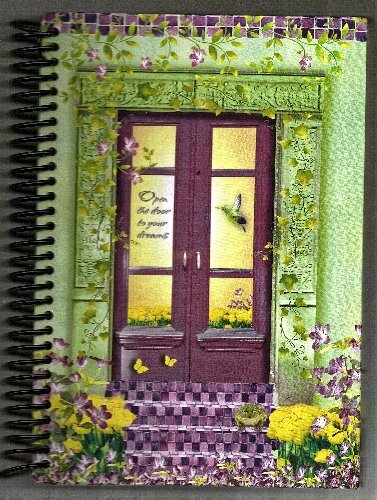 You can discuss how you attained your dreams in this journal or share your dreams with your friends at BM. International mooches encouraged! If you take the journal, please be sure you can help find an an angel for international mooches or send it yourself 🙂 In the spirit of BM, we delight in international friends. 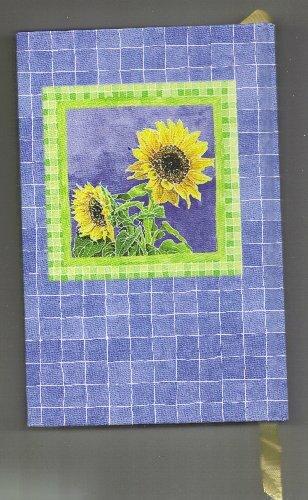 Please return this journal to BM ID: ArtsyAngel2007, just send me a note to allow me to mooch it from you when complete. Most of all have fun, create and “dream alittle dream with me”.